Your mess is our future!! 2 Women With A Pickup Truck And Trailer Too LLC offers top of the line A+ service for all of your hauling and junk removal needs! We are licensed to operate in the State of Ohio and are fully insured! We offer 24 hour, 7 days a week customer service! Get your free and affordable instant quotes and estimates by phone or text! Immediate same day pickups possible or schedule a morning, afternoon, or evening appointment anytime 7 days a week! Free on site estimates also available for large bulk jobs! Cash or credit cards accepted! Family owned and operated to insure top of the line, dependable service! We welcome you to visit our website to view our entire business portfolio with photos, customer reviews, and more! 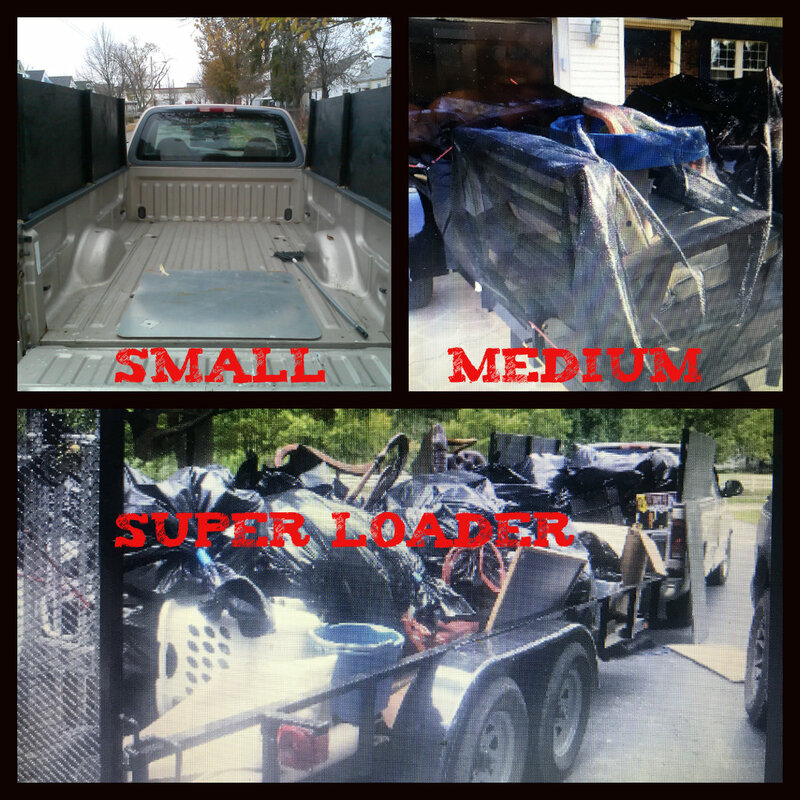 We have several different options for your junk removal needs including our driveway safe dumpster / trailer rentals for your load it yourself option or let us do the work for you! 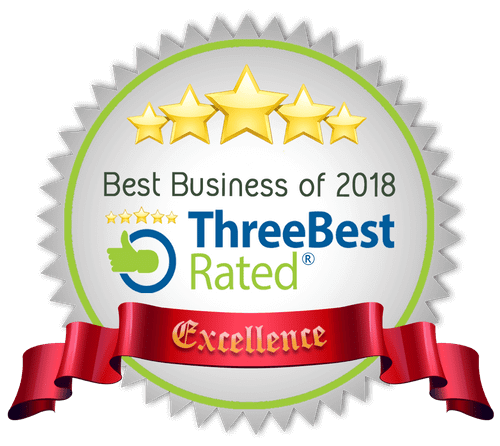 If you are looking for quality, top of the line, dependable service with affordable pricing give us a call today and lets see how we can help!